Announcement! 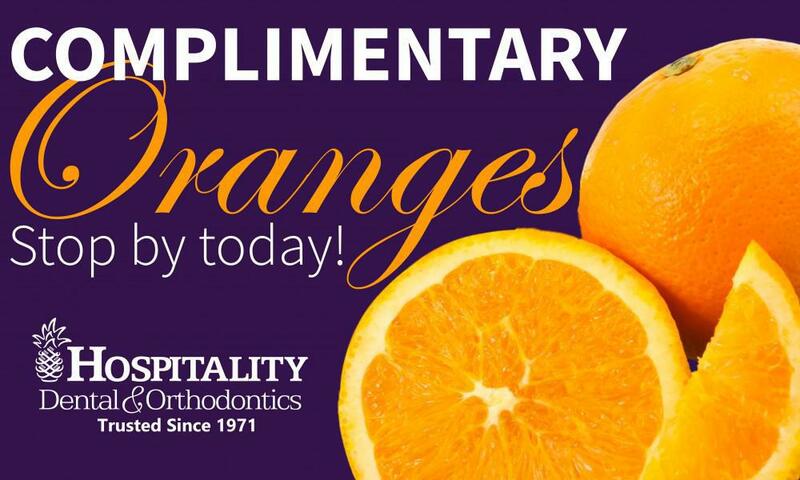 Stop by any of our dental offices to pick up some FREE oranges. These are freshly picked from Feldkamp Farms located here in Redlands. Navel oranges are available from November through May, with peak supplies in January, February, and March. Navel oranges are easy to identify, they have a button formation opposite the stem end. Considered the world's finest orange for eating, navels are seedless, and they peel and segment easily. 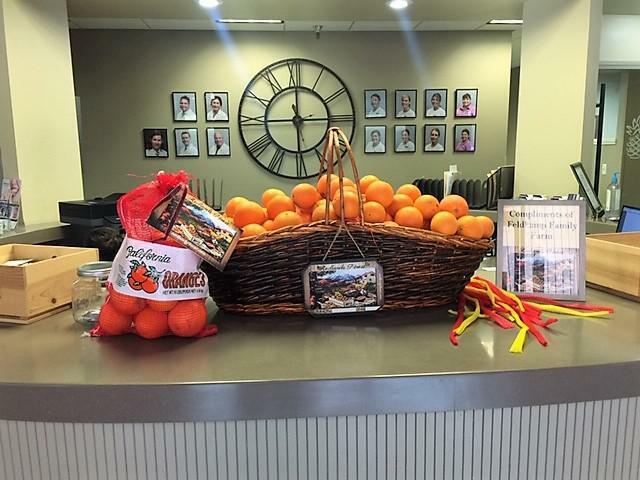 We hope you enjoy your hand-picked "Redlands Finest" navel oranges, compliments of Feldkamp Family Farm. 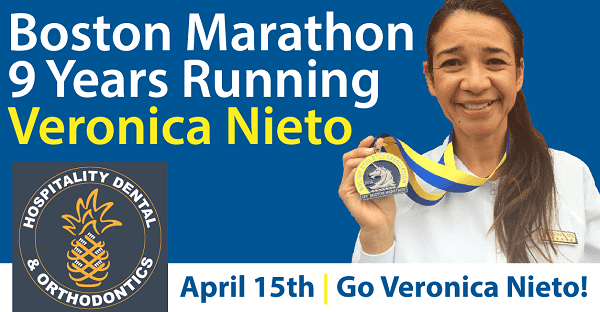 We would like to wish good luck to our amazing hygienist Veronica Nieto (San Bernardino) as she prepares to run her 9th Boston Marathon on April 15th! Go Veronica! The pineapple is Hospitality Dental & Orthodontics' official logo. 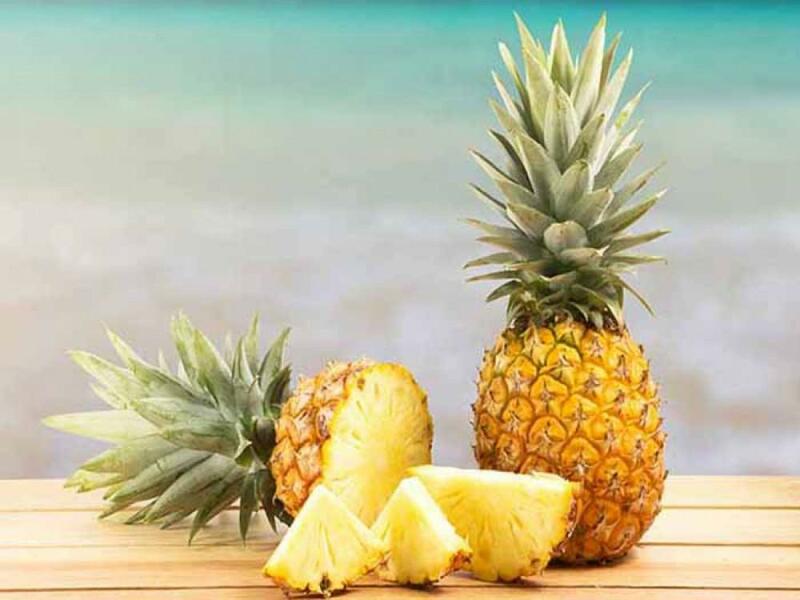 Not only is it an international symbol of hospitality and welcoming, but the pineapple is also known to have many health benefits. 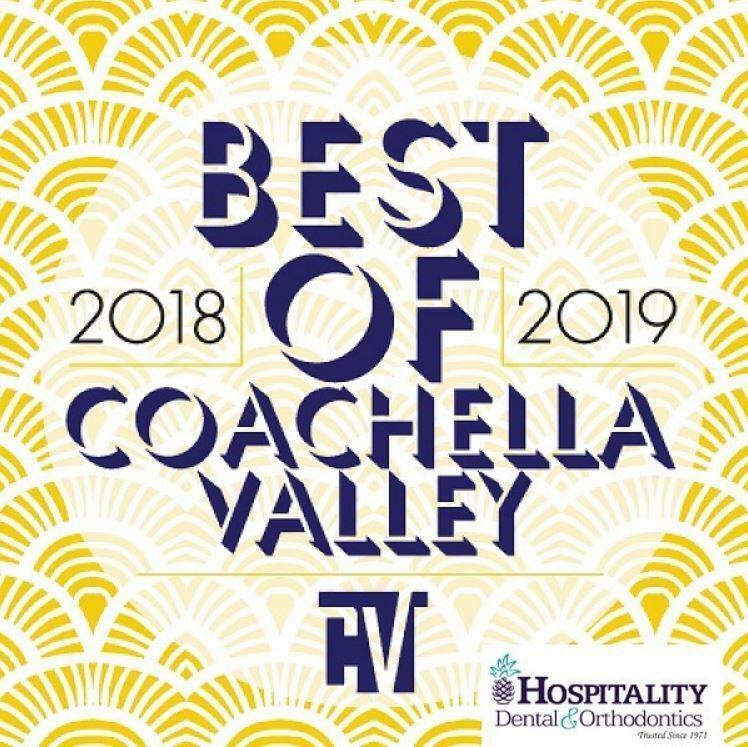 Hospitality Dental & Orthodontics has been named 2018/19 Best of the Coachella Valley Reader's Pick by the Coachella Valley Independent. We Love Our County of San Bernardino Patients! 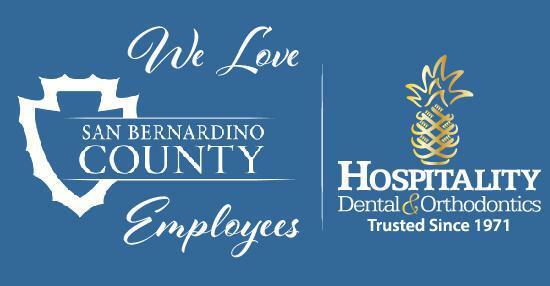 This month we are highlighting one of our amazing dental locations - San Bernardino! 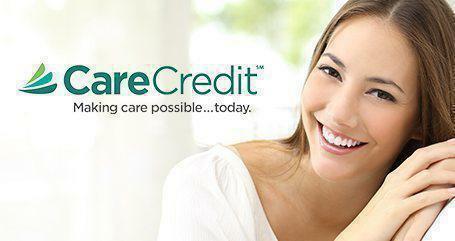 Get to know our high-caliber team and dental providers.